 Want DL to host your Libraries and Conversations? Well you're in the right place! DeadLetter Publishing is a stripped back to basics offering designed to expedite development on DeadLetter. You don't need to use our publishing facilities - to that end, we've created a simple comparison between the various ways you can host your DeadLetter applications.